We provide web design services that are adapted for a specific purpose specified by the clients. 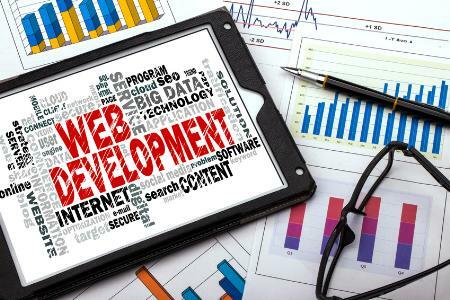 Bespoke web design is aimed to provide the end result as per the specific requirements. A bespoke design is one in which a design is created from scratch and it is unique to fit individual customer's requirement, and that is why it is called “bespoke design”. We provide professional web design services to our clients. Our team of experienced web designers has the knowledge and creativity that is required to make fully responsive and attractive web design that is able to showcase all your services effectively. The attractive web design provided by us helps your business in making a striking online presence that attracts more and more customers and hence increase your benefits. We provide cheap web design so that all our clients can benefit from our services. So if you are looking for an affordable and professional web design in UK , then we are here as a solution.